MERGE Architects recently finished interior architecture for Whitestone Builders new office space located at 927 Studewood St. The design is currently in permitting with the City of Houston and we anticipate approval soon. The new office space is approximately 2,500 sf in size and includes a flex space along with open office space. The digital renderings above display the design intent. 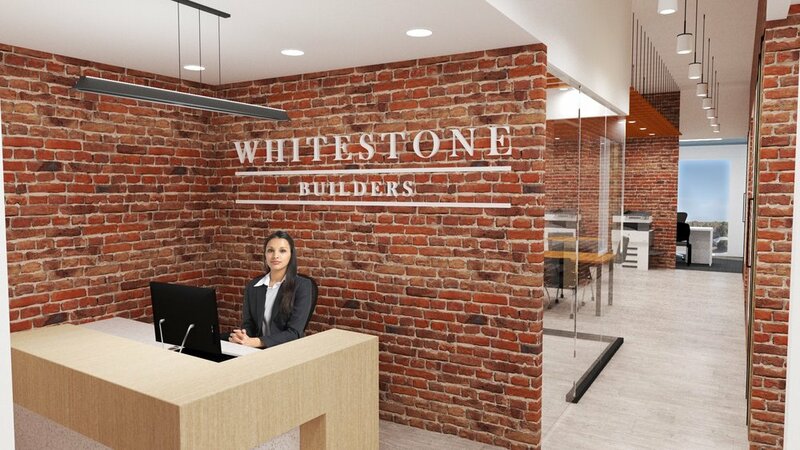 Whitestone Builders is going to self perform the build out and we can’t wait to share images of the progress and final finished space.